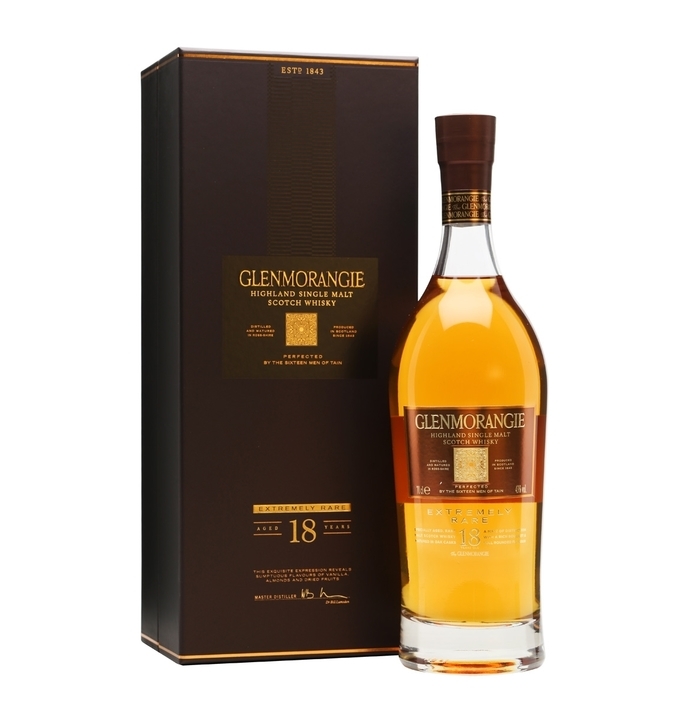 The Glenmorangie 18 years old is a single malt scotch whisky of serious distinction. Once it has spent fifteen years maturing in American white oak casks approximately 30% is transferred into Spanish Oloroso casks to spend a further three years maturing. 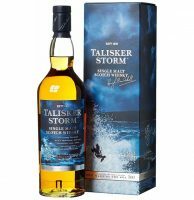 Then, when both elements have reached 18 years, we blend them back together to create a whisky with a rich bouquet and full, rounded flavour. 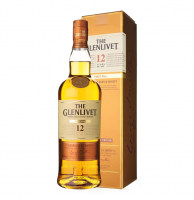 For a whisky of this age this expression has maintained, thanks to our delicate floral spirit and fine Oloroso casks, an incredible degree of vibrancy where the raisiny sweetness of the sherry has been toned down by the nuttiness of the American oak.